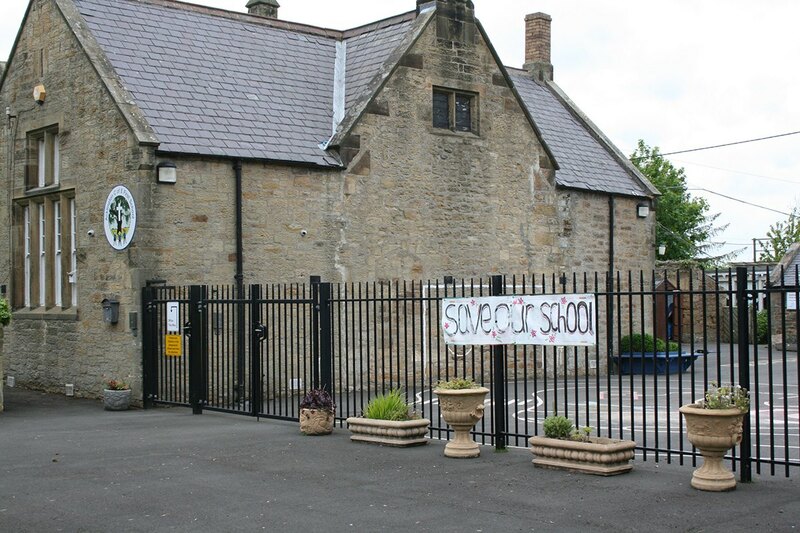 The announcement of the possible closure of Acklington First School has drawn comments from our local politicians. “It is always concerning when a consultation is announced of potential closure of a First School. With pending government funding changes one can only imagine how concerned Head teachers and Chairs of Governors are currently feeling. The current government proposals would see £16million taken out of budgets across Northumberland with hundreds of teachers losing jobs and class sizes getting larger. “What wouldn’t be right would be to make a political football out of the situation, I am sure staff, parents and governors are already feeling anxious enough without politicians using this to profile themselves for election purposes. Acklington school parents met Liberal Democrat candidate Julie Pörksen to discuss ways of saving their school from closure. 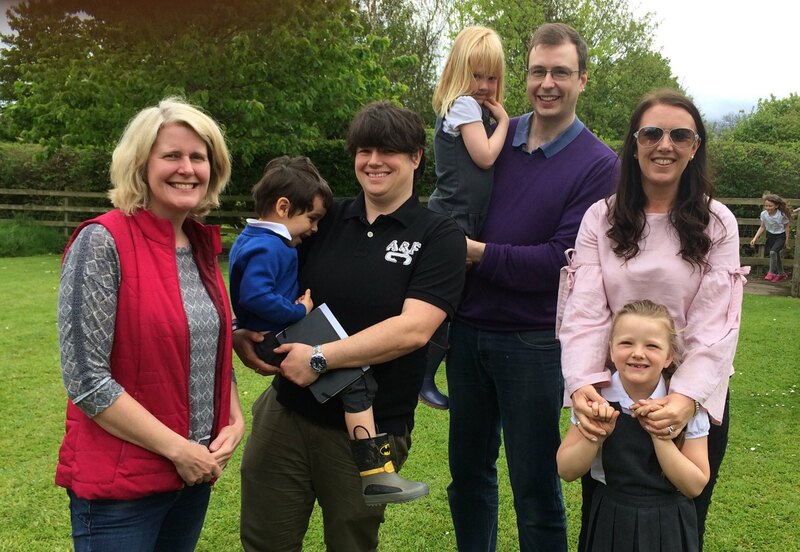 Shocked at the sudden news that their school was under consultation for closure, Acklington parents explained the quality of education their children received and how it really equipped them with academic and social skills for later in life. Julie Pörksen, who is a school governor and a trainee teacher, commented: “It is really quite shocking that proposals have been made to close Acklington C of E First School for reasons of school numbers without any major attempt to increase those numbers or involve parents and the community. The Green Party believe that superb public services should, wherever possible, be delivered in local areas. First and primary schools are essential for communities – the ability to walk or cycle to school; the ability for young children to learn in a familiar and safe environment amongst their nearest neighbours; their place as a focus for parents when so many other support services are lost – they are the beating heart of village life. The Tory and Labour parties are, between them, proposing to rip that heart out of Acklington, as they have with communities across the country. 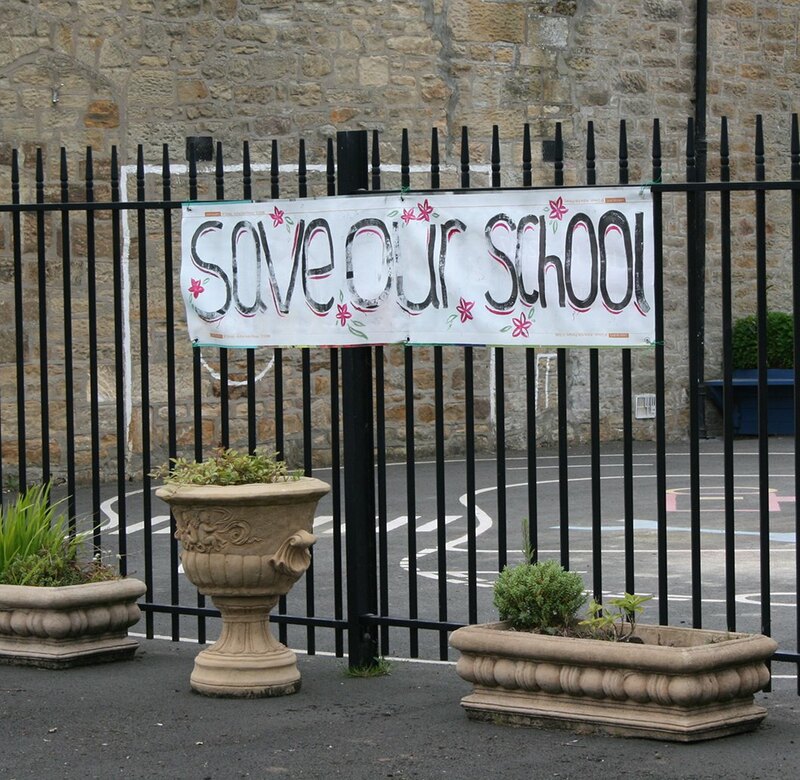 Ignoring local concerns, they are sacrificing both Acklington First School and the middle school in Amble. Labour deliberately delayed the Acklington closure announcement until after the NCC elections, using purdah regulations as an excuse (although they happily ignored purdah to showcase the high school extension, to win them votes). As the Amble area is hit with ever-continuing building of expensive housing, there’s no consideration for the extra capacity needed to meet that growth. We need proper investment in education, not the half-baked plans from the career politicians behind this appalling scheme. The sums suggested for the JCSC building work are (and I speak from my experience as an architect) paltry and will hardly touch the sides. The Green Party believe in real investment both into the bricks-and-mortar, and into staffing. Small schools like Acklington should be safe. The old Westminster parties are all failing the next generation. There is a real alternative, and the Green Party are committed to protection of local education as an investment in the future. Here at Acklington School I have been meeting with parents and teachers to understand in more detail what the threat is to school now that this consultation has been set in motion. I have written to the head of James Calvert [Trust] Spence Federation who is therefore head of our first school here too and the chairman of governors to call for a meeting so that we can sit down and look in detail at what the questions are and how we can move forwards helping what is a good school, OFSTED say it is a very good school. To make progress and to grow rather than to allow it to shrink. This is a wonderful community in Acklington and it needs to have a school at its heart.